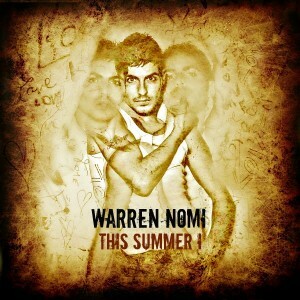 It was back in March this year when we first introduced you to the music of New York based artist Warren Nomi. At the time he’d just released his single ‘The Rush’ digitally on a global scale and we were enjoying it’s “grinding mid-tempo electro beat and a catchy-as-hell chorus”. Fast forward a few months and Warren is back with his new single ‘This Summer I’. In its Björn Bodin Summer Of Radio Mix guise, the track is certainly very European in its flavour and once again, there’s a swag of remixes available to download via global iTunes stores. Brilliantly, Warren’s also offering up the original single version of the track as a free download. Catch that HERE.